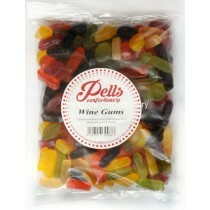 Who doesn’t love gummy sweets, there are a whole host of brands that have been produced over the years and we sell a vast array of these tasty products that go perfectly in a pick n mix. 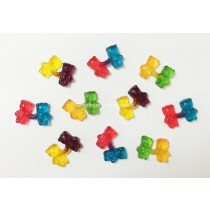 With many iconic shaped sweets such as gummy bears and friendships rings that have been made famous by Haribo, everybody has heard of Haribo as they are one of the most well-known sweet brands on the market. 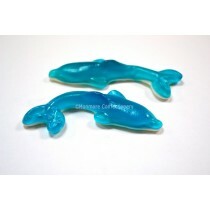 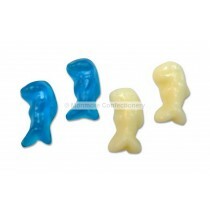 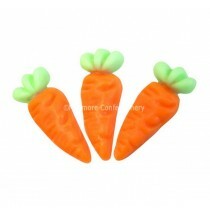 There are so many fun shaped gum sweets such as Dolphins, Dracula teeth and cherry teeth, kids and adults alike can enjoy these cash and carry sweets. 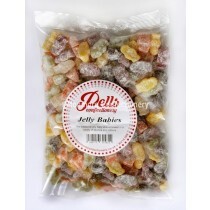 Many television adverts have highlighted how popular these sweets are with the popular kids and grown up love it so becoming a hallmark of Haribo. 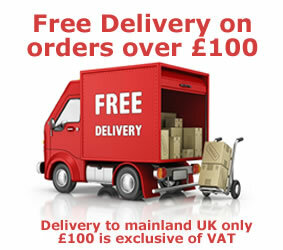 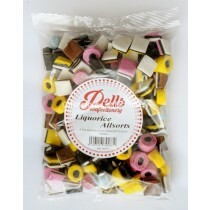 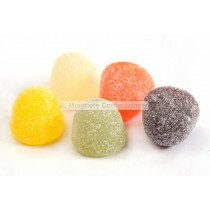 With many of our sweets available in 1-3kg packets they make the perfect treats for your young children. 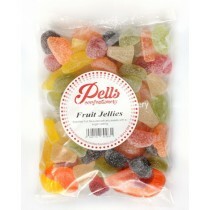 With Pells Meerkats and Kingsway Baby Dolphins included in our ever increasing product range you are certain to find the jelly sweets you desire. 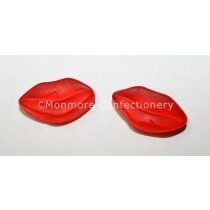 You can get top quality confectionery products at affordable prices when you choose Monmore Confectionery.